Recently a gentleman by the name of ‘Albert’ contacted us to see if we had any information on water testing labs in Tucson, AZ. Though we did not know the names of any specific labs in his area, we did provide him with some useful resources that could certainly help him find a qualified water testing lab in his area. Good morning, Albert, and thank you for your inquiry regarding water testing labs in Arizona. 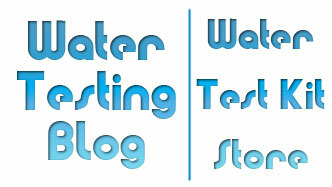 Hopefully we can help you to locate a suitable home water testing lab in your area. We hope this will at least point you in the right direction! Popular home water test kits? As always, we suggest calling upon the services of certified water testing professionals if you have doubts about the safety of your water supply. 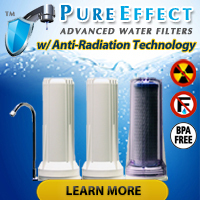 At-home drinking water test kits do, however, give average home and business owners the power to keep an eye on basic drinking water parameters (i.e. heavy metals like lead, free chlorine, total chlorine, pH, hardness, etc.) whose levels, if seen fluctuating dramatically, could indicate the presence of issues requiring further investigation by a certified water testing lab like National Testing Laboratories or local water testing lab.